Collaboration is the new weapon increasingly used by corporations to improve productivity and make teams more cohesive and responsive to change. Online collaboration for remote teams is even more critical to corporations’ bottom line due to globalization. 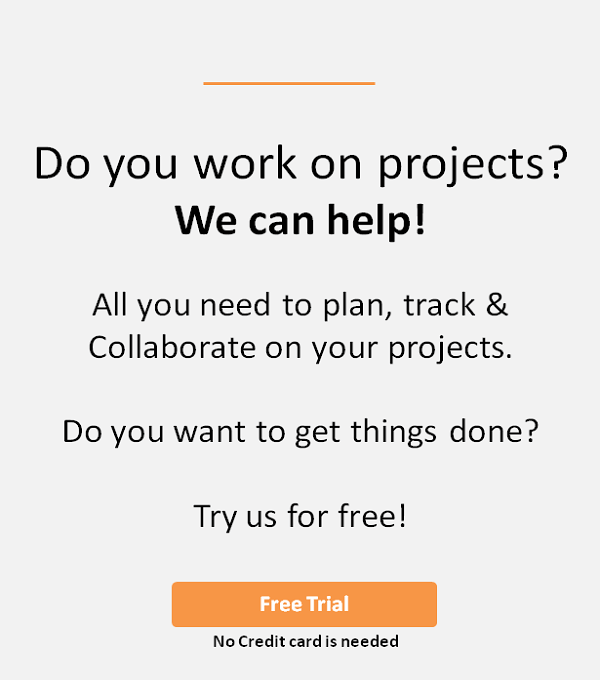 What is online project collaboration software? 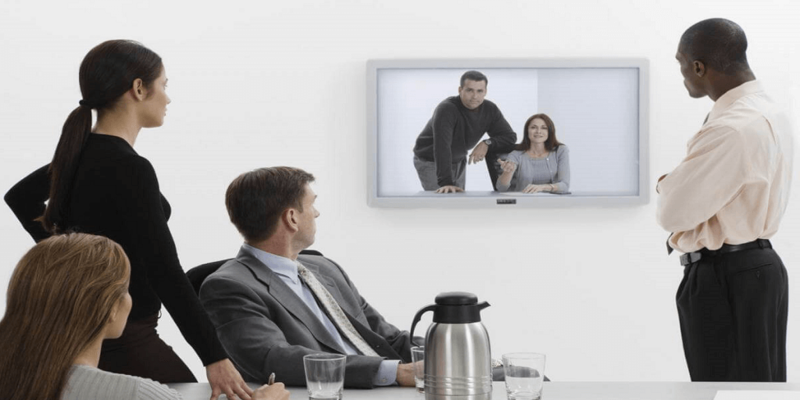 Are video conferencing and online chat all you need for online collaboration? The answer is no. Video conferencing and online chat are part of the online collaboration practice, but not the whole picture. So what else is there for collaborating online with remote teams? The short answer is that anything that can present information to everyone in real time no matter where they are is part of the online collaboration suite. Remote teams have their own set of challenges and requirements. 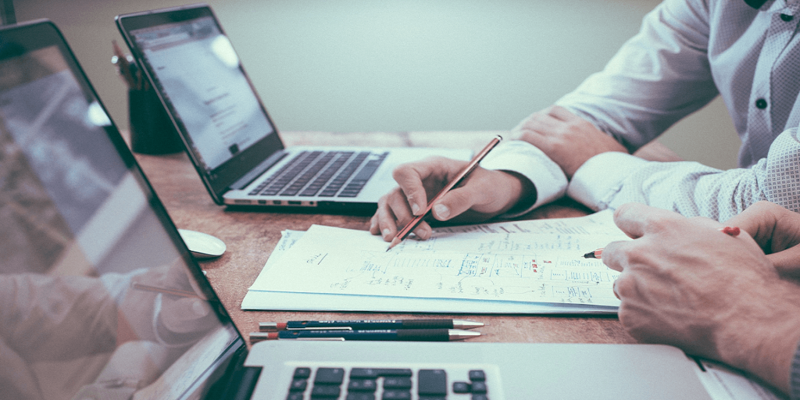 Since not everybody is in the same room or building, the collaboration tools found in project management applications used by these team should be designed for remote applications in mind. In this article, I cover all tools needed by remote teams for successful collaboration. This article is not about what Binfire offers today, but what I see needed by remote teams and where we are taking Binfire from here. The ultimate goal of online collaboration for remote teams is to create a virtual office which gives remote workers the same advantages enjoyed by local team members. People who work remotely know nothing works better than face to face conversation for resolving issues, talking about ideas and brainstorming. Binfire does not have video conferencing option yet, but we plan to integrate with Google Hangouts which we think is an excellent tool for voice and video conferencing. When developers and designers collaborate remotely, they need to share their screens often. Google Hangouts has this feature. So by integrating with Google Hangouts, we will solve two problems at once. Soon we will have video conferencing and screen sharing in the application. Binfire has its own live group chat and we think it is a great tool. You can chat with one or more team members in real time. When we integrate with Google Hangouts, the user has the option to use Binfire’s native chat or Google’s chat. When people work remotely, document collaboration is a must. Binfire offers document markup for PDF and Image files. We have integrated already the application with Google Drive and Dropbox which provide excellent collaboration features. This gives our users more options for document collaboration. Nothing is better for team communication than a live message board. 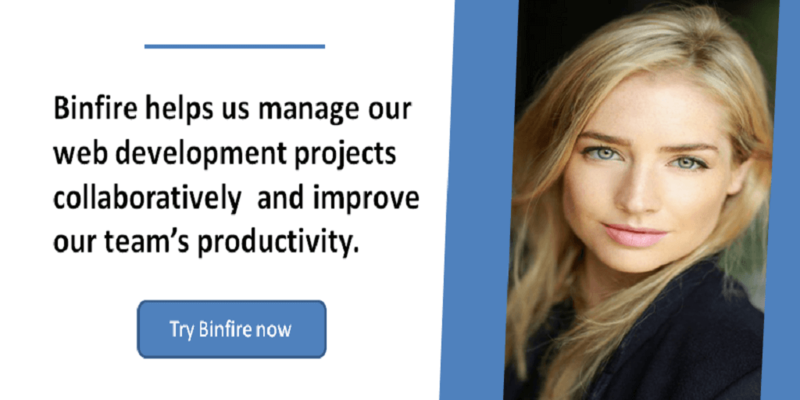 Binfire has a robust message board much better suited for managing project’s communications in a remote setting. We have thought about integrating with Slack, but we think our message board is a better tool for collaboration. If you think we should integrate with Slack, let us know. There is no other online project management application which offers an interactive whiteboard like Binfire. For brainstorming, whiteboards are great. 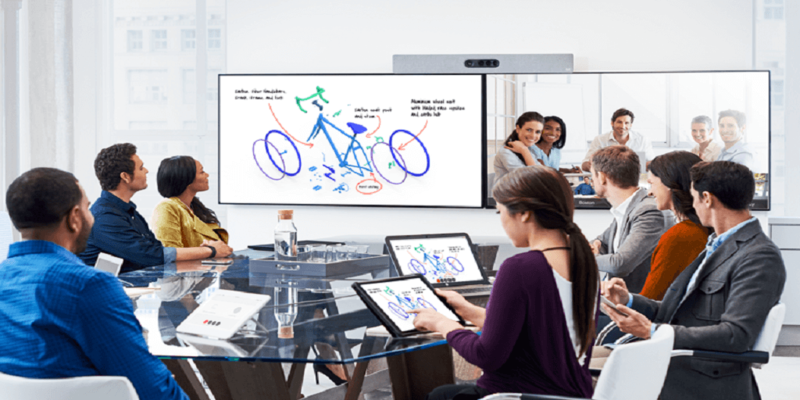 For remote teams the combination of voice conferencing and an interactive whiteboard is priceless. The fact that you can share images on the whiteboard and write or draw on them, make the whiteboard an excellent collaboration tool. By letting the user comment, follow, star, and tag any task or any item in Binfire brings all the social tools used by today users of social media to a project management application. This enables easier online collaboration for remote teams for those familiar with social applications like Facebook and Twitter. A good online collaboration tool for the remote team makes it easy to send and share files securely between the team members, clients, and contractors. Binfire has its own file system with great sharing options. Having both Dropbox and Google drive integrated with the application makes sharing that much easier. If you are working in a remote team or managing a remote team, try Binfire for a month for free. I promise it is the best tool for online collaboration with remote teams you will ever use. If for any reason you don’t like the application or think it does not solve your collaboration issues, contact me via Twitter and I will give you a full refund. March 2018 update- If you are a digital nomad or work remotely, there is a great conference coming this year from June 23-24th in one of the most beautiful places on earth; UBUD, BALI. Check this important event about Running Remote Conference. 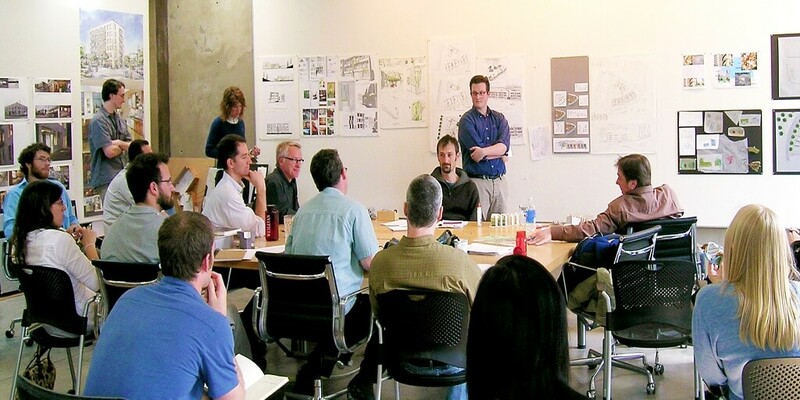 Why traditional teams need the same tools as virtual teams?